We’re not hipster. We’re heritage. 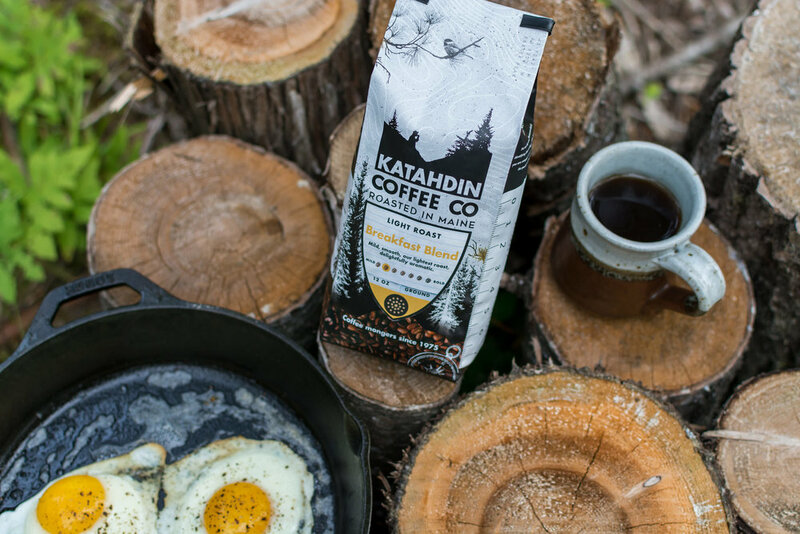 Born and bred in Maine, we pay homage to the highest mountain, Katahdin, which means “the great mountain.” Like this peak, our coffee is also… well, great. Sustainably sourced from 100% high-grown Arabica, we fire roast the coffee beans in small batches right on the coast of Maine. 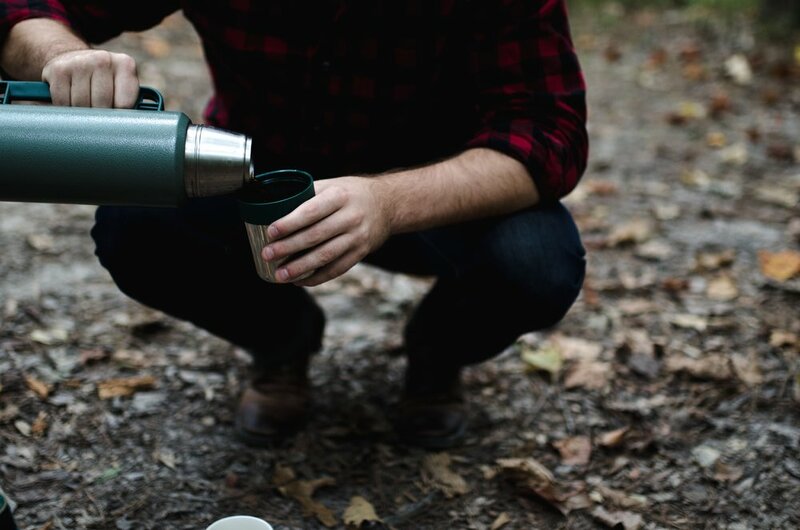 Our cup of coffee is down-to-earth, proud of its roots, and always up for adventure. Take a break. 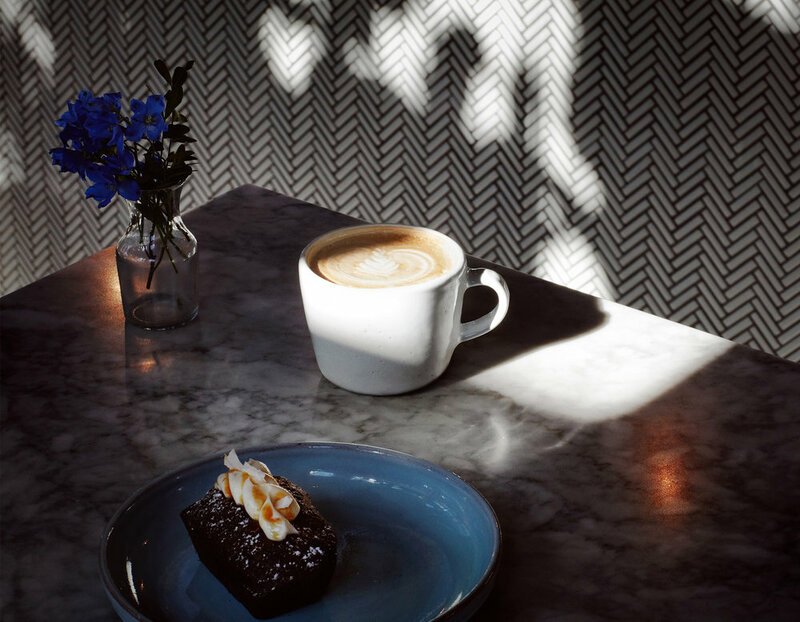 Enjoy the coffee. And the view.